Jayesh is from Lucknow, and is an alumnus of IIT Kanpur and XLRI. He is a travel freak and a foodie, always ready to try out the authentic local cuisine. He is always seeking opportunities to travel using his network of friends and relatives. “Be careful before inviting me, I might actually turn up at your door”, he says. Having been the captain of athletics team at IIT Kanpur, he has a strong belief in the results good coaching can produce especially in individual sports. The cause of sports has been very close to him. He loves the mountains and feels in his elements when he is standing at the base of a huge mountain. 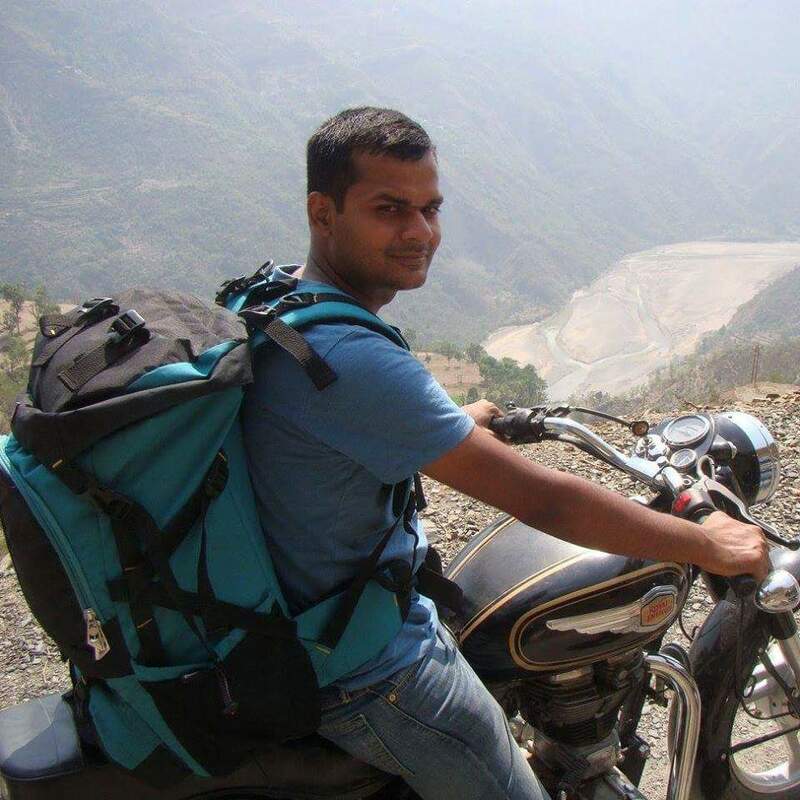 Jayesh is a cyclist who has undertaken cycling trips between Simla-Manali and Lucknow-Kanpur.